We carry Kyocera and Xerox brand multifunctional printers that include a variety of features that are tailored to your needs. We offer models with high-resolution quality, high-speed printing, data protection, remote connectivity, multiple page sizes and more. 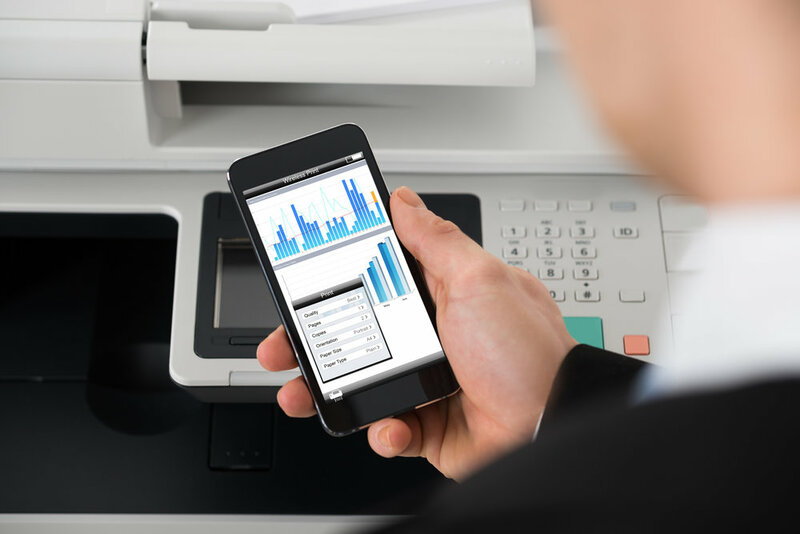 Multifunctional printers, or MFP’s, take care of many essential office tasks for your business including e-mail, printing, copying, scanning, faxing and more. They are so convenient and useful that many of your business processes cannot continue when your machine stops working. You can make sure that your machine will work whenever you need it most by trusting Carrel’s Office Solutions. We sell the reliable products and supplies that lower your cost per copy and use less energy. The professional equipment we provide includes print management controls, mailboxes, QR code, key cards, email, large-format scans, mobile print, and other features that take advantage of the most convenient technologies available. Moreover, the equipment we offer is accessible with easy-to-use apps that save you time and money. For your ease, we also offer maintenance contracts that save you money and keep your operations running smoothly, make your life worry-free and allow you to focus on what matters most: running your business. No matter your office requirements or current equipment, Carrel’s Office Solutions has over 50 years of experience helping businesses like yours succeed and prevent workplace interruptions. Call us today to speak with our friendly team and find out more.